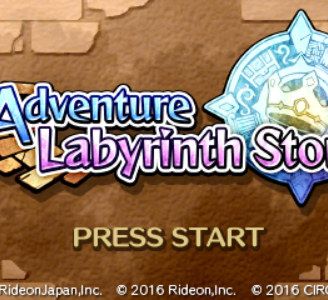 Adventure Labyrinth Story, also known as "Fushigi no Kuni no Labyrinth" in Japan, is a dungeon crawler game with RPG elements developed by Rideon Japan. It was self-published in Japan and published by CIRCLE Entertainment in North America and Europe. Adventure Labyrinth Story works perfectly in Citra. There are no graphical glitches or audio issues.